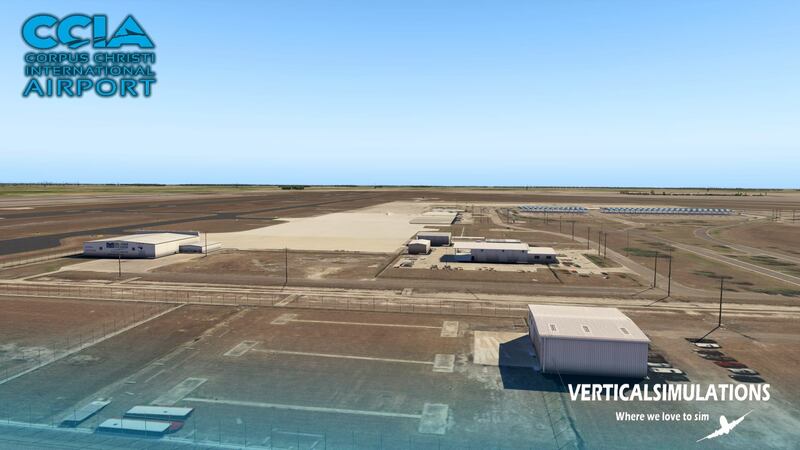 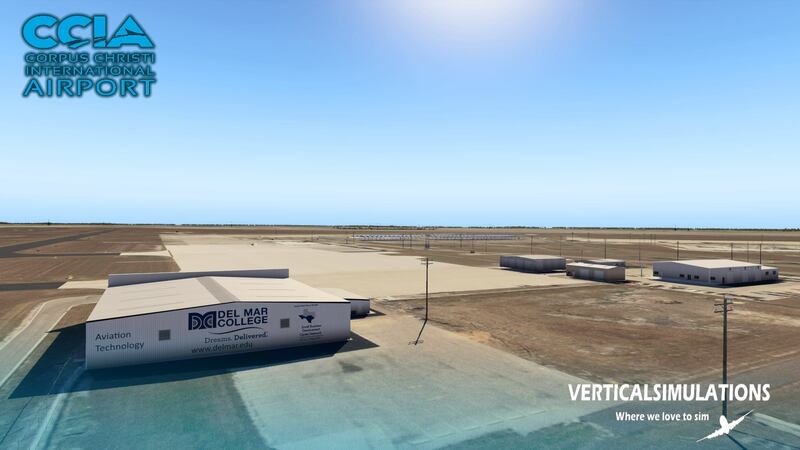 Through a Facebook post, Vertical-Simulations has announced Corpus Christi International airport for X-Plane 11. 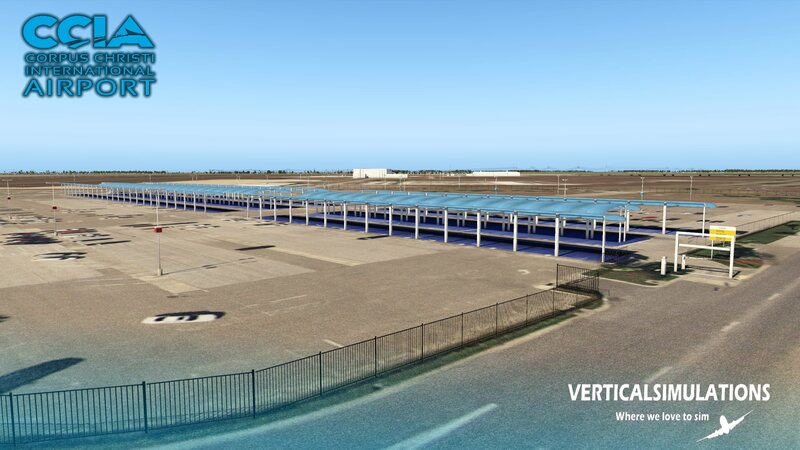 Opened in 2002, the Texan airport's five commercial gates serve United, Southwest and American, and connect flights to Houston and Dallas. 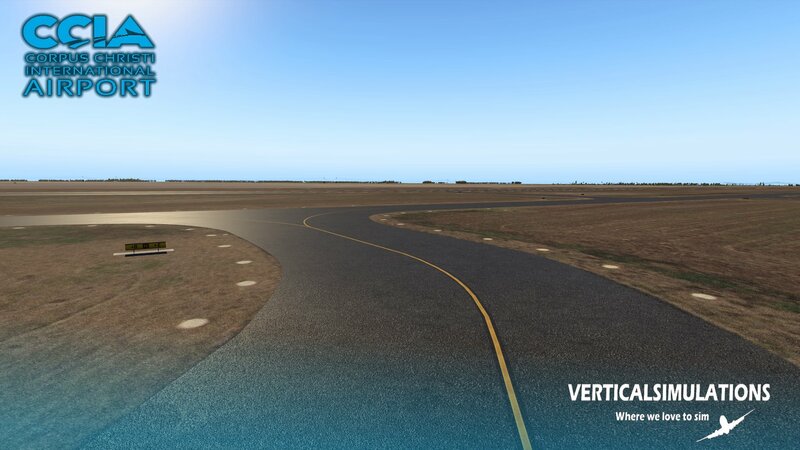 Accurate modelling (updated 2019 model of the airport, default Xplane does not reflect this). 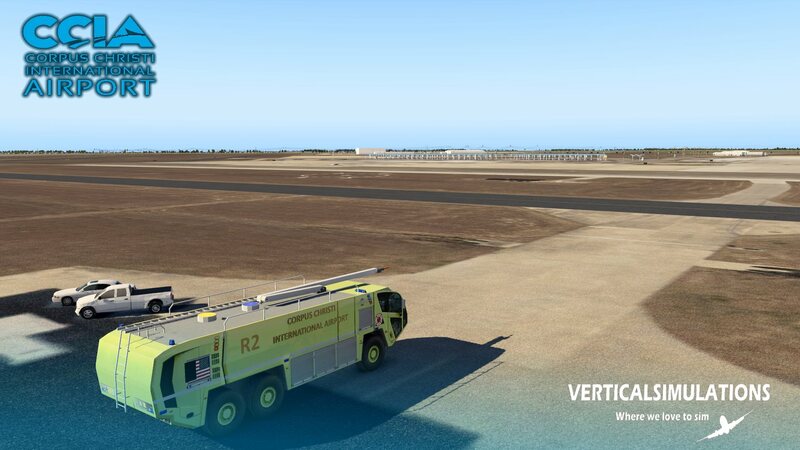 The announcement comes after yesterday's release of their Eastern Iowa Airport (KCID) for X-Plane 11.